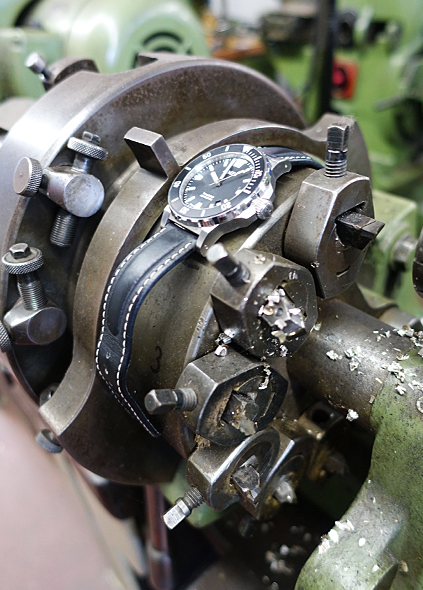 LIMES is preparing a new version of the Endurance II. 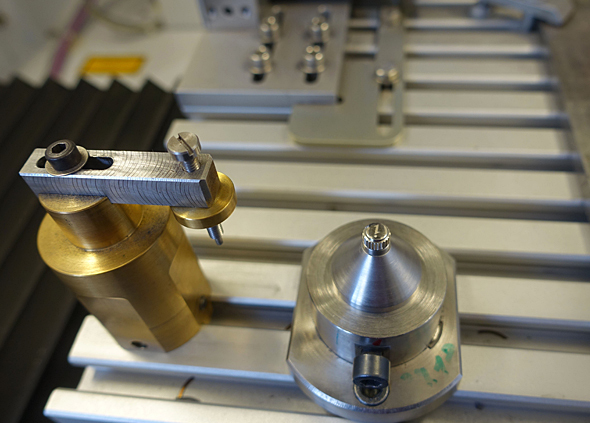 A prototype is already finished and worn for testing. First pictures of the new Endurance II. 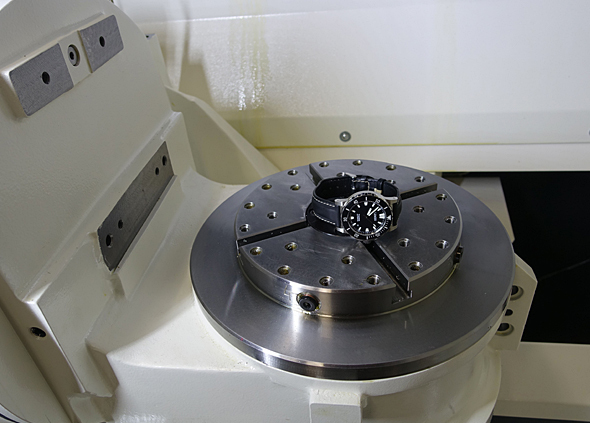 Some photos are taken inside the new machining center from Ickler, where diver cases will be milled in future. –> UPDATE: The Endurance II is online. This photo is taken on a very old ! turning machine, which was still used by the founder Karl Ickler. Today it is a lovely piece of old technic for the museum. The polished crown with the Ickler logo. The Endurance II will be available with the black bezel and dial and also with a blue bezel and dial. 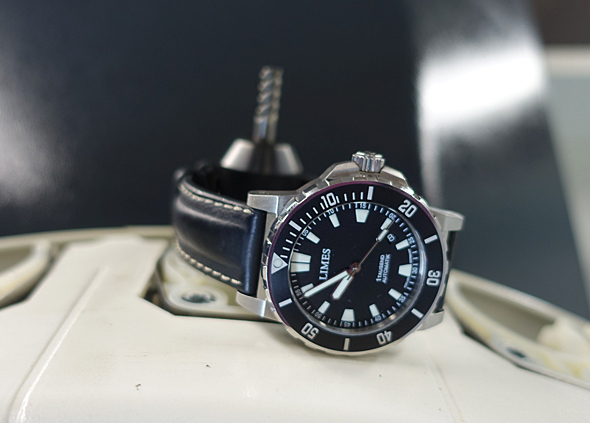 Compared to the old Endurance divers the technic remains the same. Design wise the Endurance II has got new polished hands with a large superluminova area giving a great contrast to the dial. The profile of bezel has become higher and is polished now. The case body and the case back are brushed. The price is Eur 860 (strap) and Eur 960 (steel bracelet). It be available in November. Thank you for your comment. 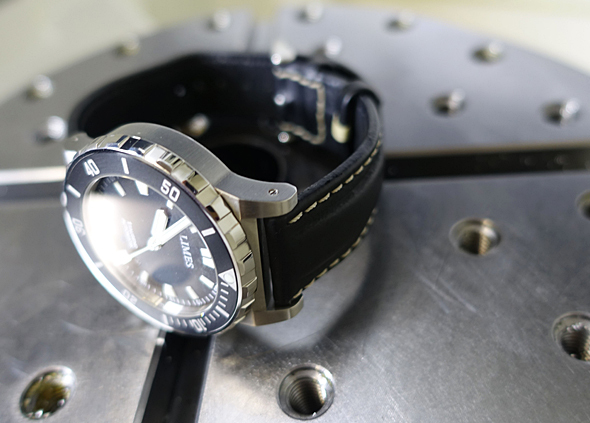 The price for the LIMES Endurance II will be around EUR 900. As soon as we know all details we will inform on our website, Watch Blog and Facebook. For any questions please contact us again. Wow! What a stunning watch! The aggressive angles on the case are unique and attractive. The dial design is incredibly legible and clean. The hands look perfect for a divers watch. Ickler cased watches are some of the best in the world. I had an Omega 300 clone by Time factors that was stunning which had an Ickler case. To me the Endurance II is both refined and tough which is not easy to accomplish!! Could you please upload a few more pictures of the watch? It’s pretty hard to tell how the watch will look in real life especially the blue version. Dear Robin, Thank you for your message. New pictures will follow soon. There still is not a single “real” picture of the blue one. Please upload a wristshot or something like that; it makes it hard to decide whether to buy one or not. 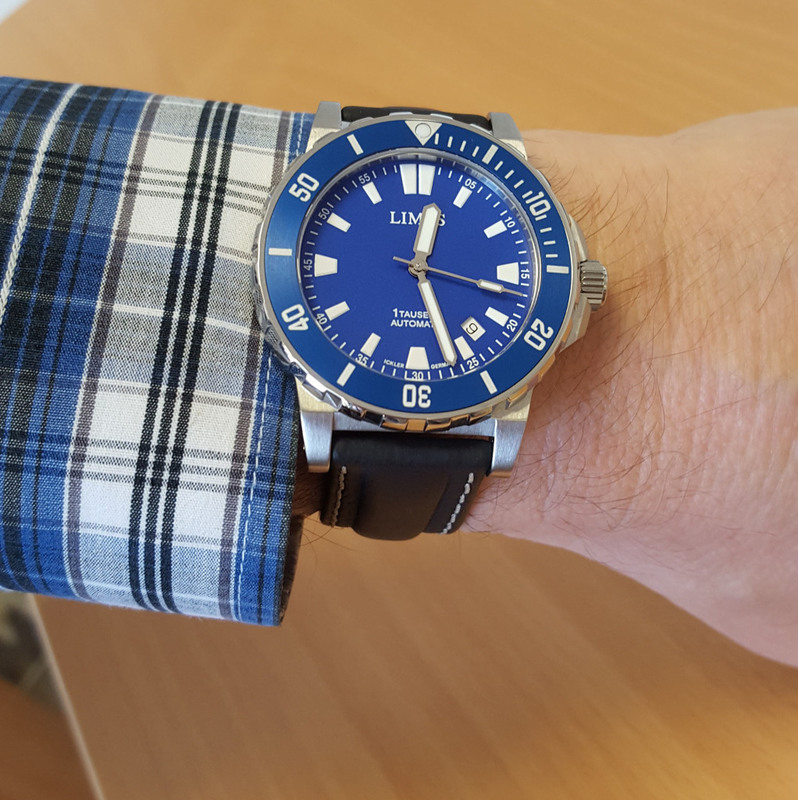 Dear Robin, We just upload a wristshot of the blue Endurance II. For any questions please contact me again. Can I buy this watch without the date window? Unfortunately we can’t offer the Endurance without date window. For any questions please contatc us again. Great looking watch. 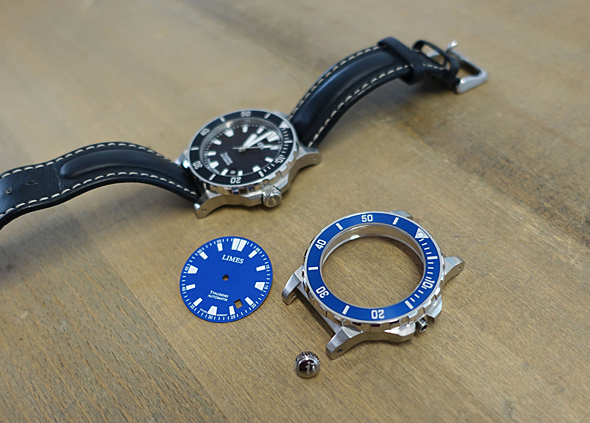 Will you be reintroducing a GMT diver any time soon? Thanks for your comment. 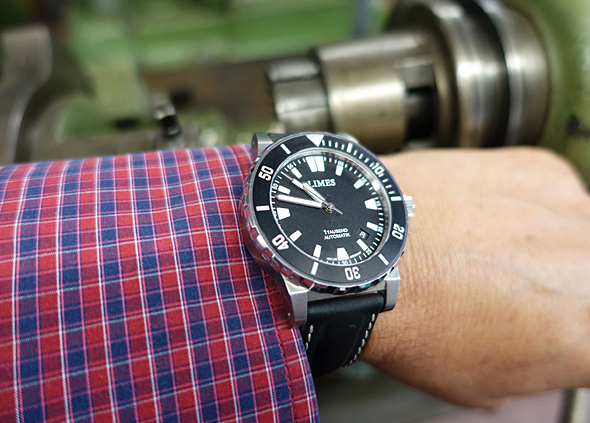 Yes, we will offer a GMT diver again – probably in 2017. For any questions please contact me at any time. Lisa – thanks for the quick answer and good news!! I expect it is too early to ask about details but I hope you manage to keep it as slim as your last GMT diver – too many watches of this type end up being so thick that they get knocked unnecessarily. I will watch the site with interest.